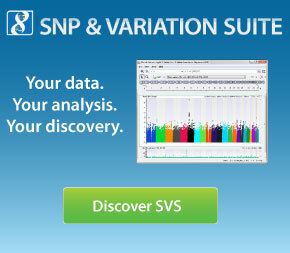 The following tutorial is designed to systematically introduce you to a number of techniques for analyzing your RNA-Seq or other high throughput sequencing data output within SVS. It is not meant to replicate all the workflows you might use in a complete analysis, but instead touch on a sampling of the more typical scenarios you may come across in your own studies. To complete this tutorial you will need to download and unzip the following file, which includes a starter project for this tutorial. 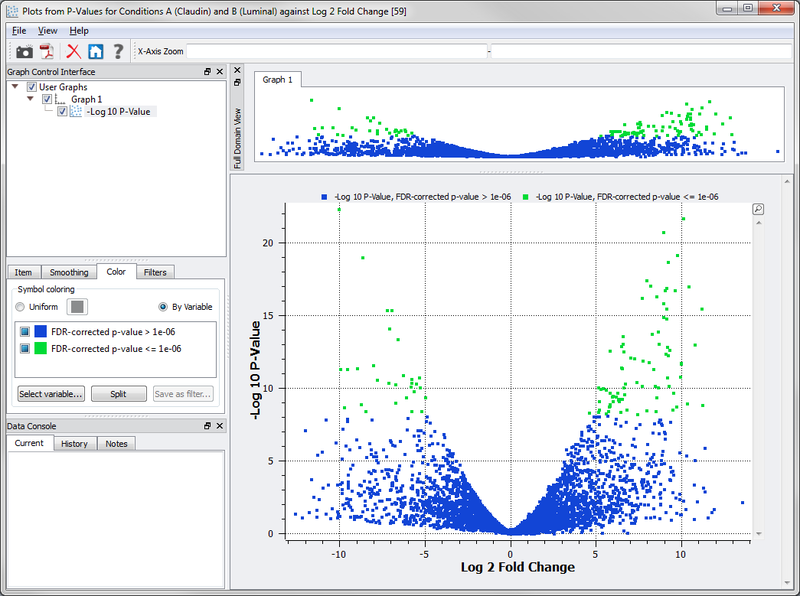 Analyzing RNA Sequence Data Tutorial - Starter project containing isoforms and gene counts data.